Posted by raznprince in Events, League News. A wonderful turnout at League today! Keep up the wonderful work, and as always, Gyphon and I are honored to be able to host a fun place for you all to play Pokémon! Pokédex 3D Pro is now available for download! If your Nintendo 3DS/3DS XL is connected to the internet, you can download this app by opening the Nintendo eShop app on your main menu. The app costs $14.99. Don’t forget about the Boundaries Crossed Sealed Tournament next Saturday, 11/17! Registration opens at 11:00 A.M. and ends at 12:00 P.M. Please make every effort to arrive on time, and don’t forget to bring your Player ID’s! -Normal Registration is $27, which will give you six (6) packs to open for the tournament and two (2) packs at the end of the tournament. -Advantage Registration is $30, which will give you seven (7) packs to open for the tournament and two (2) packs at the end of the tournament. -Special Energy Rentals are any combination of four (4) Special Energy for $1. -Special Energy Purchases are any combination of four (4) Special Energy for $5 or $1.50 apiece, and are limited to Blend Energy GRPD, Blend Energy WLFM, and Prism Energy only. -HGSS Playmat raffle is $3 for one (1) entry. A minimum of ten (10) total entries is required for the raffle to occur (you don’t need to buy that many entries, although you’re welcome to). Either way, the money raised will go towards purchasing additional packs for door prizes. All money raised above and beyond the minimum registration fee will go towards purchasing additional rewards for door prizes, etc. 1. Log into your Trainer Club account, and click on the “My Play! Pokémon” tab. 3. 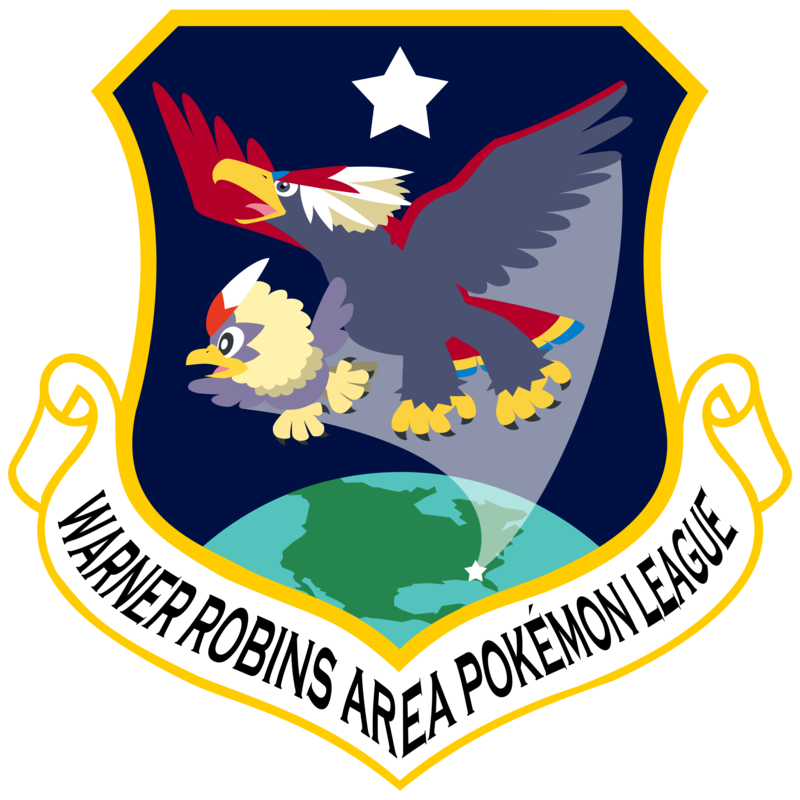 Select the league you want your badge case delivered to, and select “Virbank Gym” under the scroll down for which season to deliver the badge case, and confirm your order. It’s that simple! Please place your order for a badge case for the Virbank Season as soon as possible or else you won’t be able to order one until Castelia Gym season! City Championships are just around the corner! Stay tuned for information about the Georgia Cities Marathon as it becomes available! League Session on 11/24, should you choose to attend, will be Double Points day! I am working with other leagues across the country to trade some older materials so I can get more tracking cards, code promos, and Basic Badge tokens for you. Please understand that I do not have enough supplies for all of our attendees at this time. Until I get more supplies, code promos and badge tokens are a priority basis for the previous season’s attendees, and first-come first-served for the rest of the activated players at the end of each League Session.